Close contact with trained therapy animals is known to have a highly beneficial effect on people. 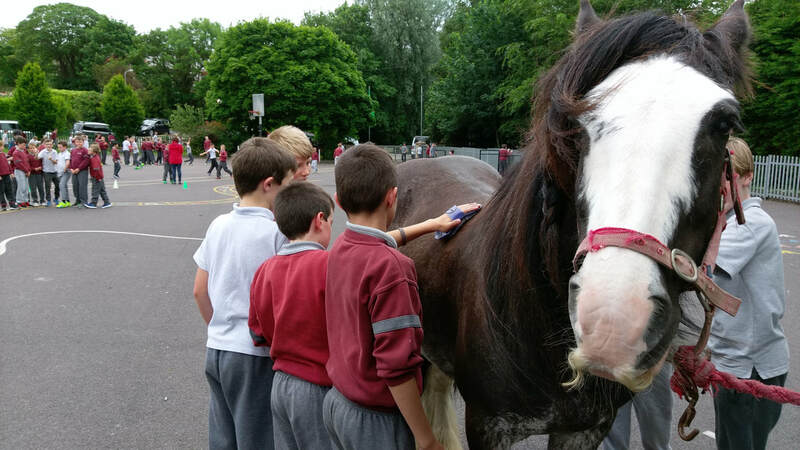 We provide therapeutic and educational visits to your organisation by our trained therapy animals. They inspire communication and social interaction, and they usually have a significantly relaxing and uplifting effect on people' s mindset and emotional well-being. 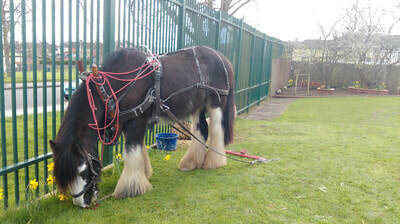 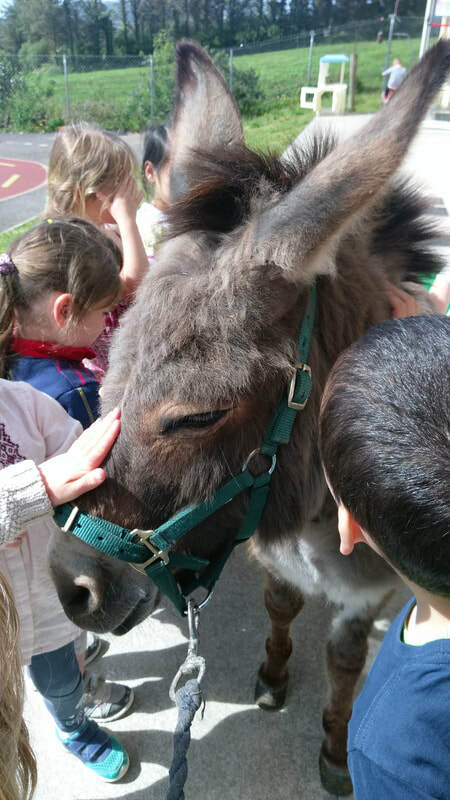 We have a range of trained therapy animals, including our two horses, 'Henry' and 'Flora', our miniature donkey 'Nell', our sheep 'Marta', our dog 'Trudi' and our rabbit 'Georgie'. 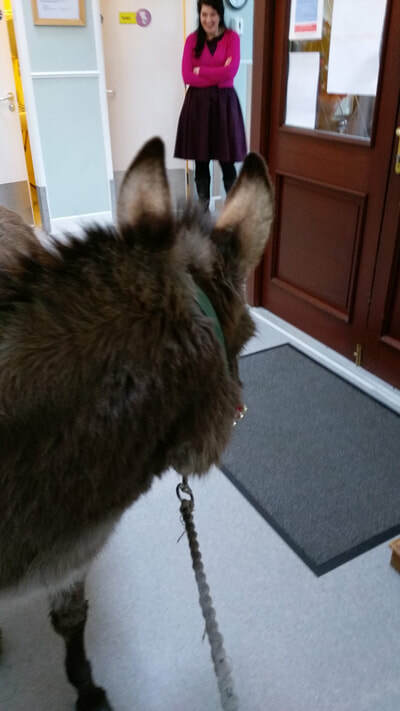 The visits are guided and supervised by us, and they are specifically tailored to suit the needs of the persons in your organisation and your environment. All we need is a safe space to park our van and unload, preferably on grounds that are fenced in, and a safe flat area around the van for everyone to meet our animals. 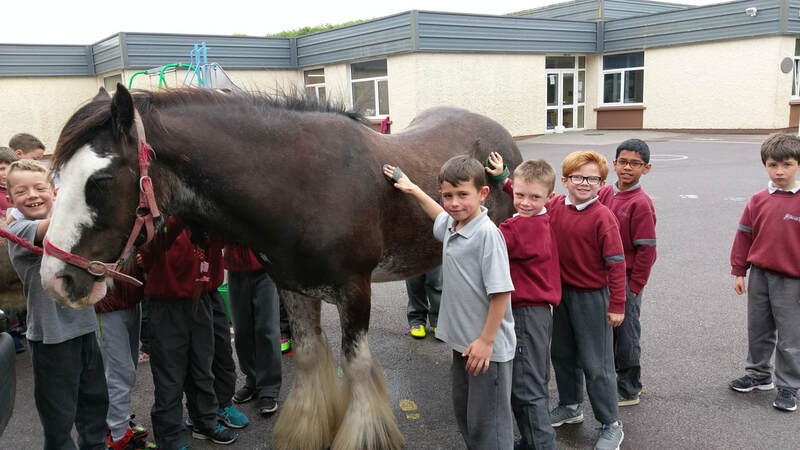 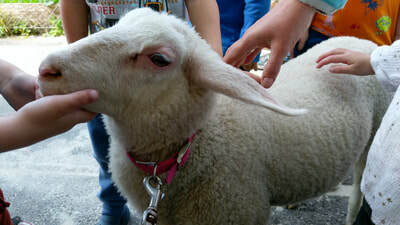 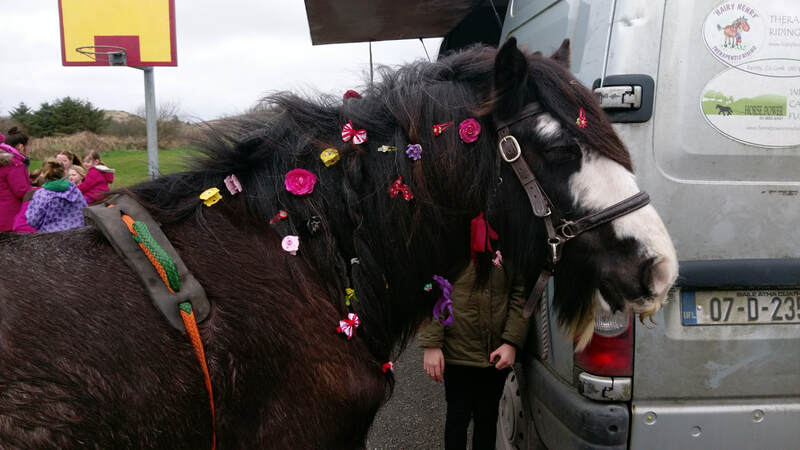 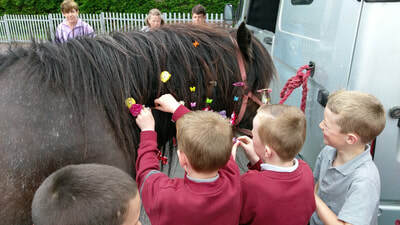 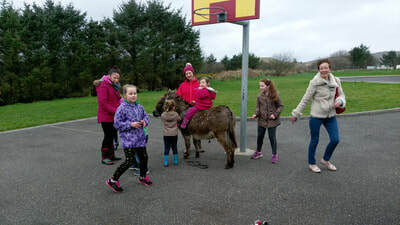 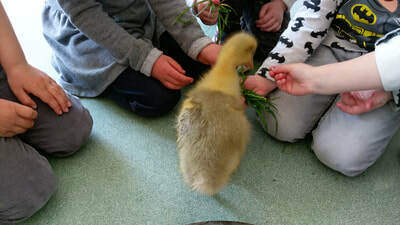 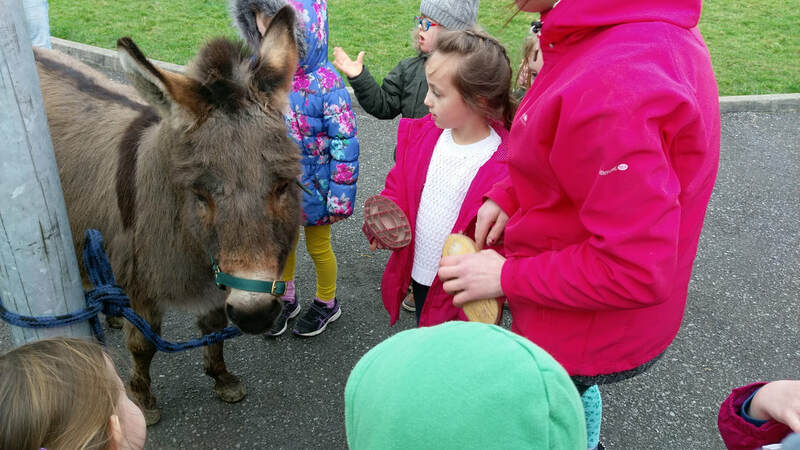 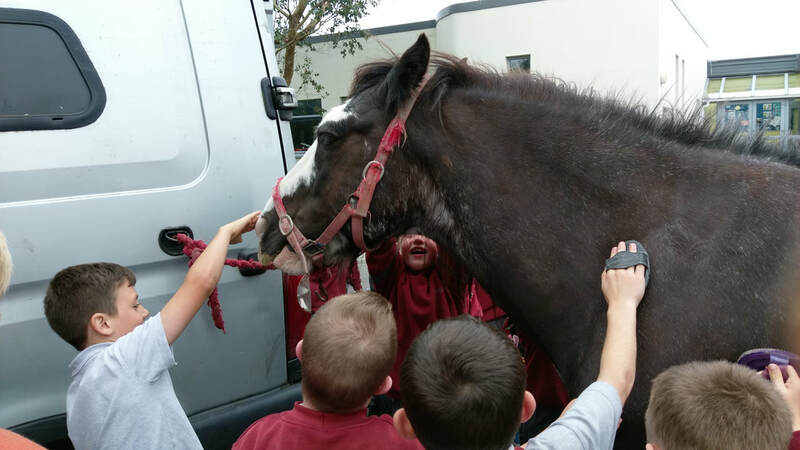 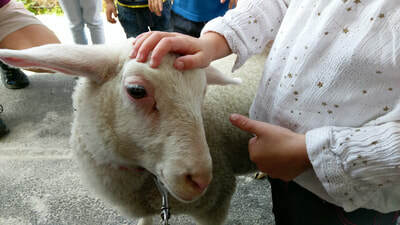 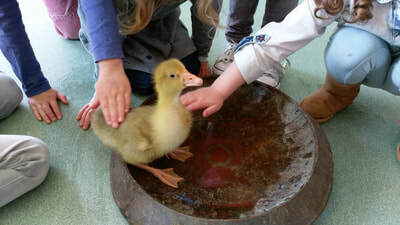 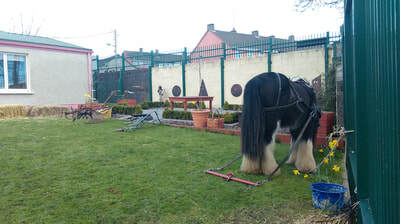 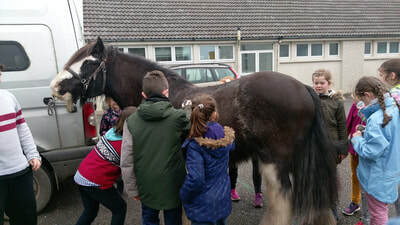 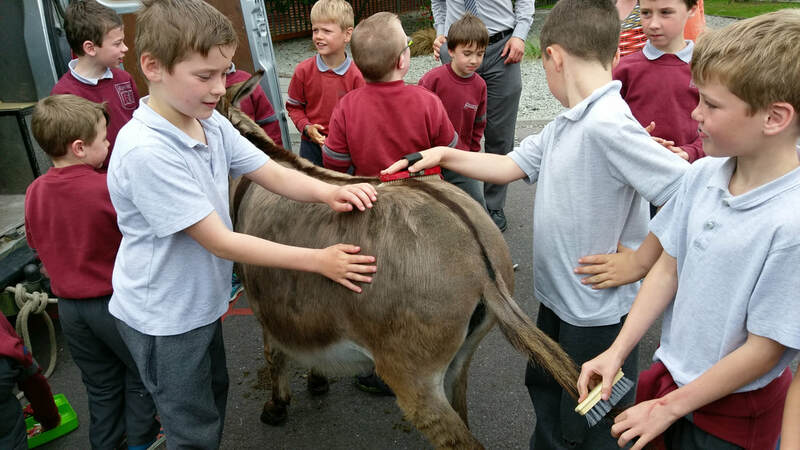 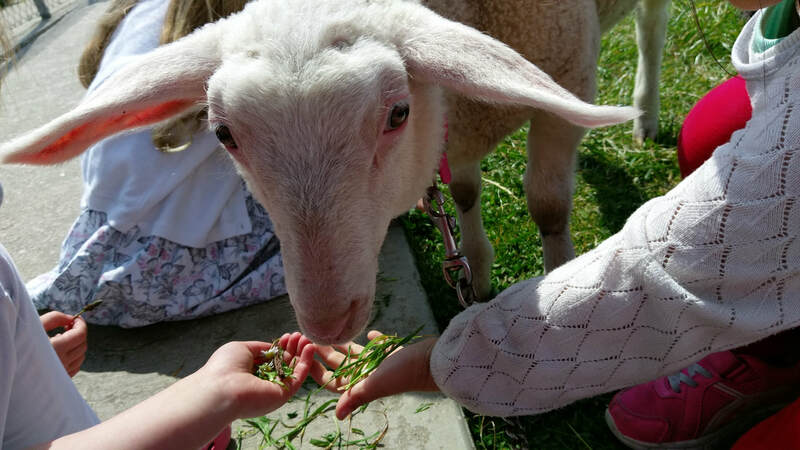 Most of our animals can be met outside on the grounds of the venue, where people can get to know the animals from close-up, touch them, brush them and hairstyle them and learn about their habits, their personality and their care. 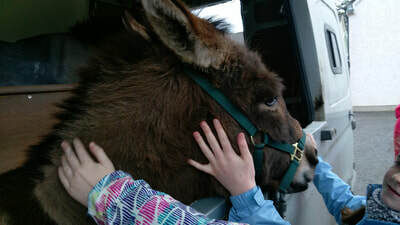 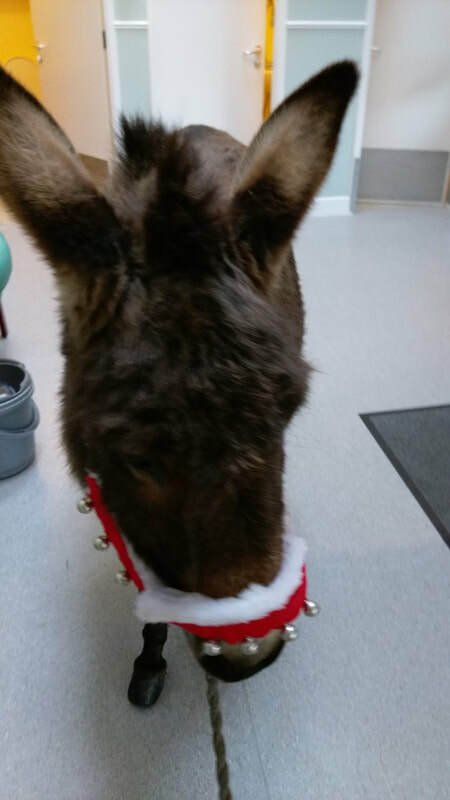 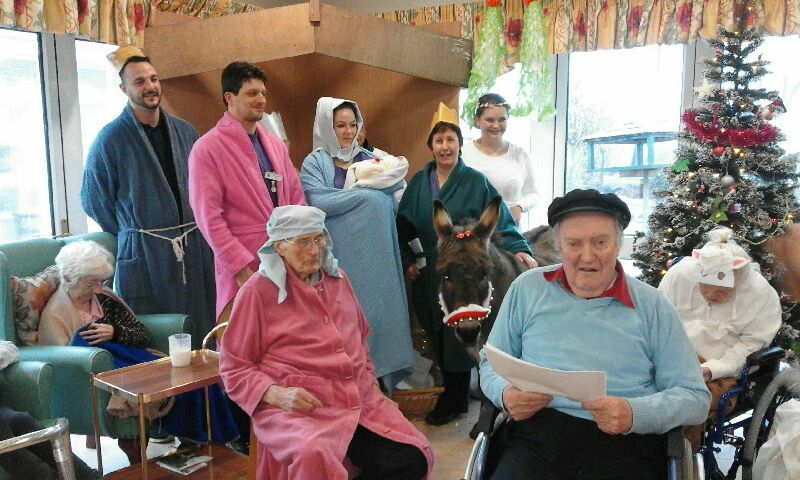 We also can visit indoor venues with our miniature donkey Nell who is a perfect height for meeting with people who are wheelchair bound or confined to a bed. We did a fundraising campaign in December 2018 and can now offer a number of subsidised visits to our local community - please get in touch if you have a place in mind for us to visit!